Female sign icon, vector illustration isolated on white background. 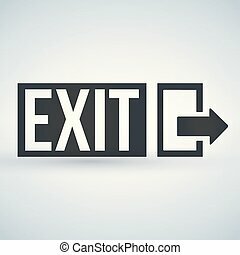 Female sign icon, vector illustration isolated on white background. Female Sign Icon, Vector Illustration Isolated On White Background. Female sign illustration. Vector. Black dotted icon on white background. Isolated. Female sign illustration. Vector. Black dashed icon on white background. Isolated. Recycle sign logo icon. isolated on white background vector illustration. 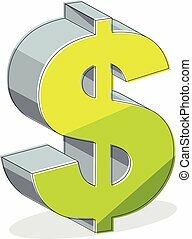 Dollar sign vector illustration isolated on white background.